This heirloom Bok Choy is a small variety with a lot of flavor. This variety is usually harvested at about 5″ tall or less. This is a hardy and easy to grow vegetable. 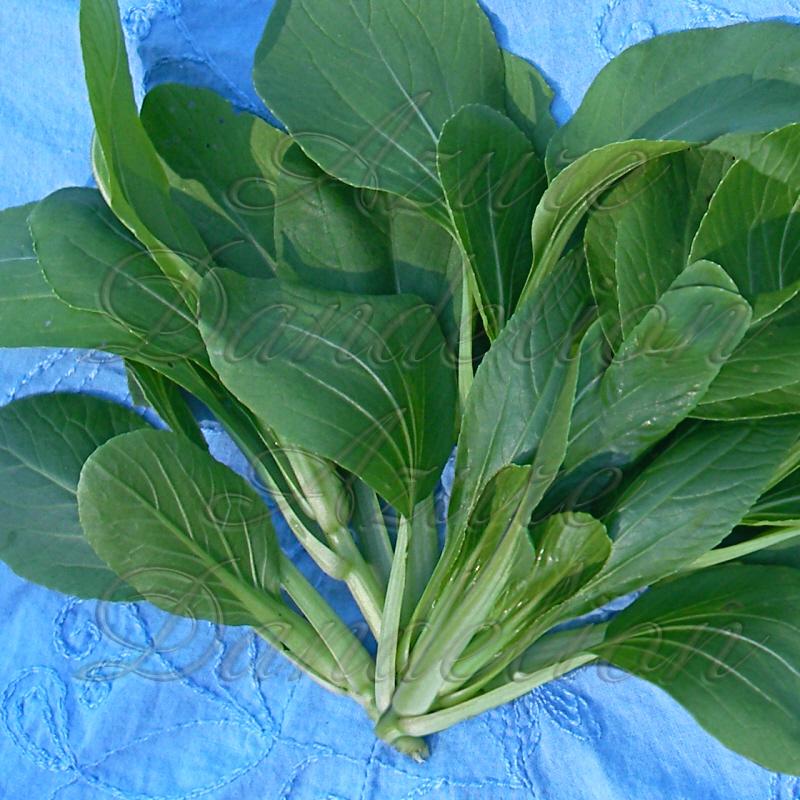 The leaves of Ching Chang Bok Choy are smooth in appearance and the texture is similar to smooth collards.